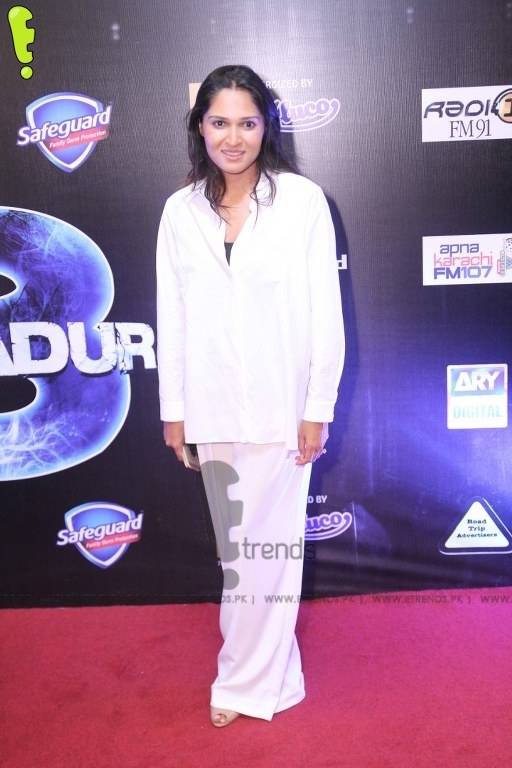 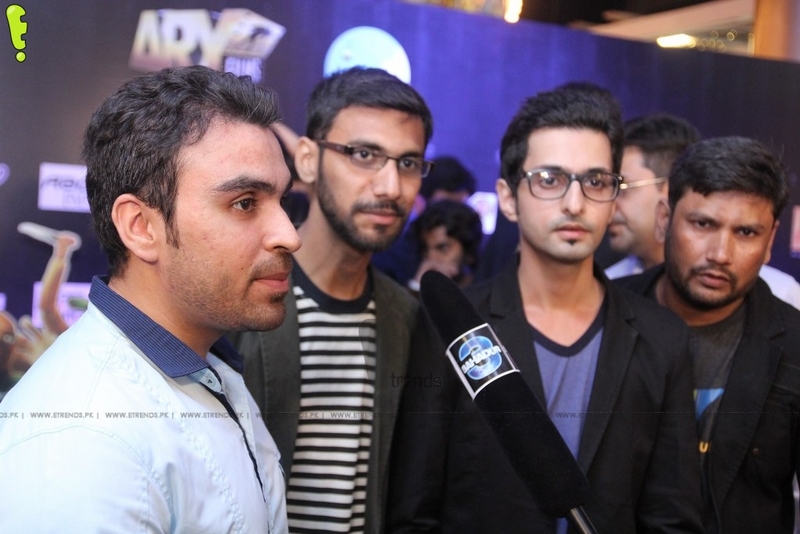 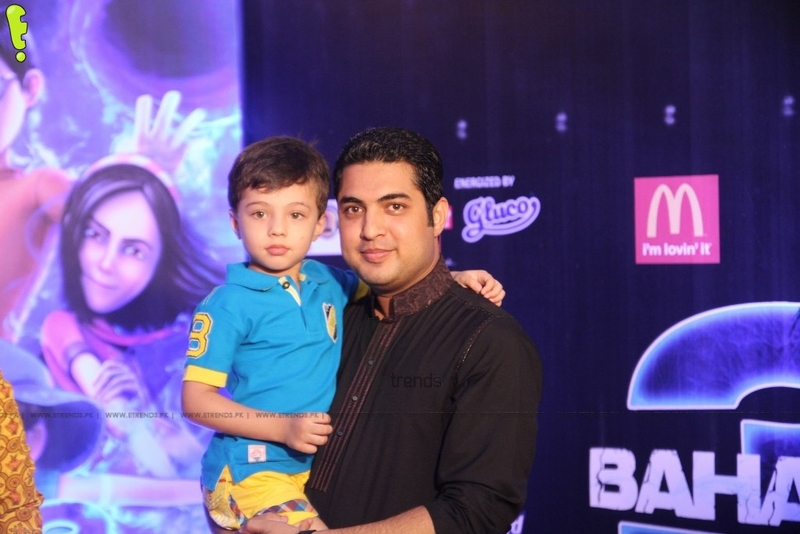 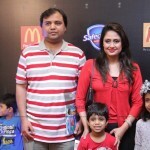 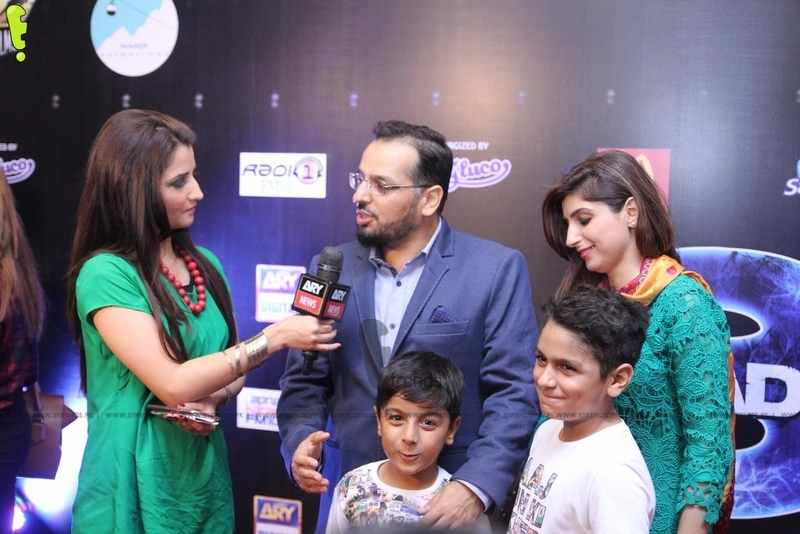 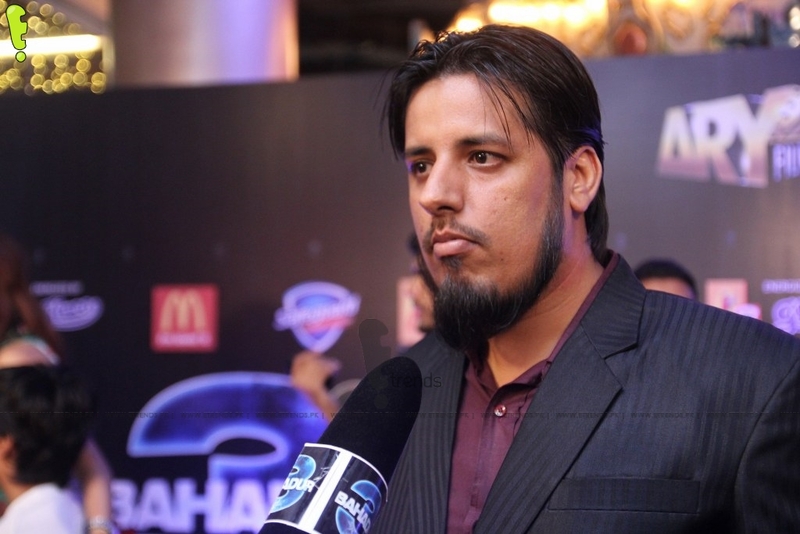 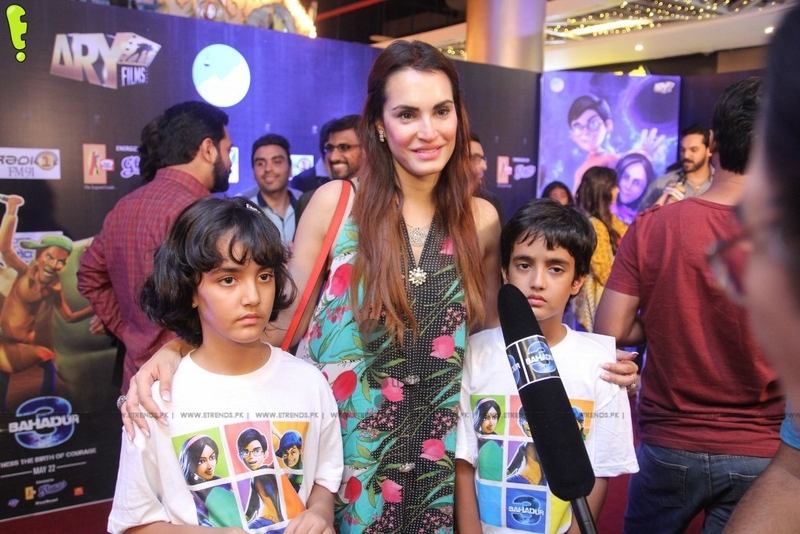 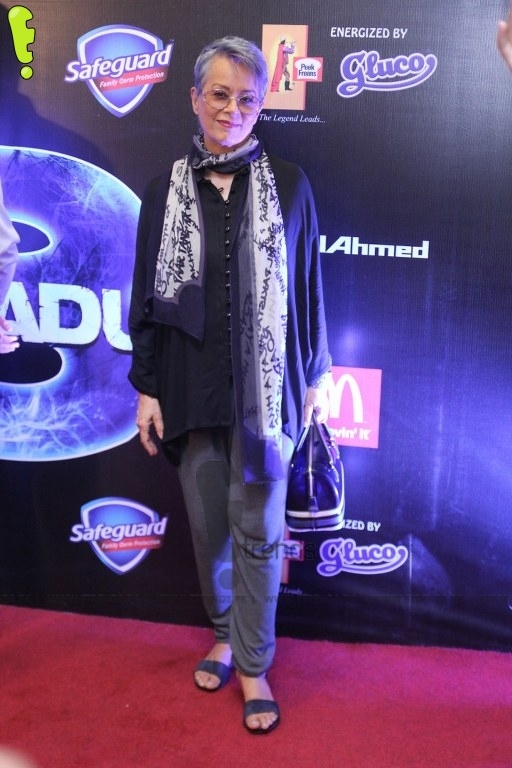 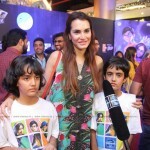 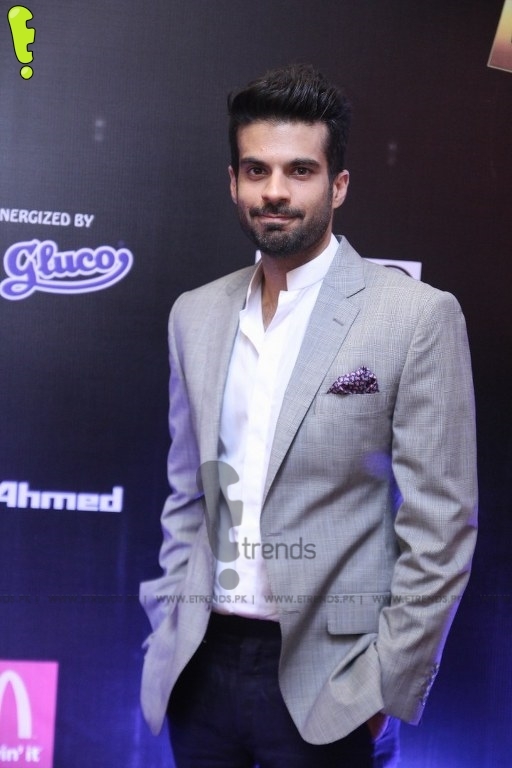 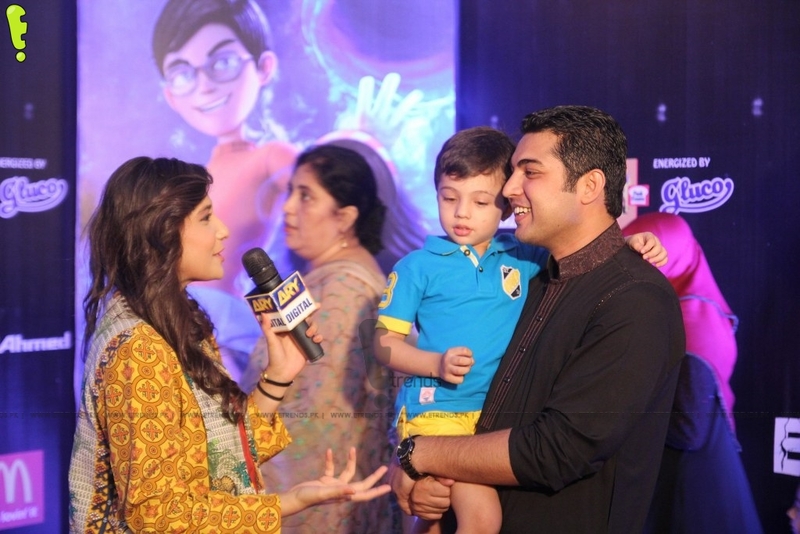 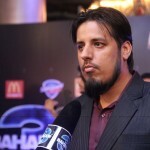 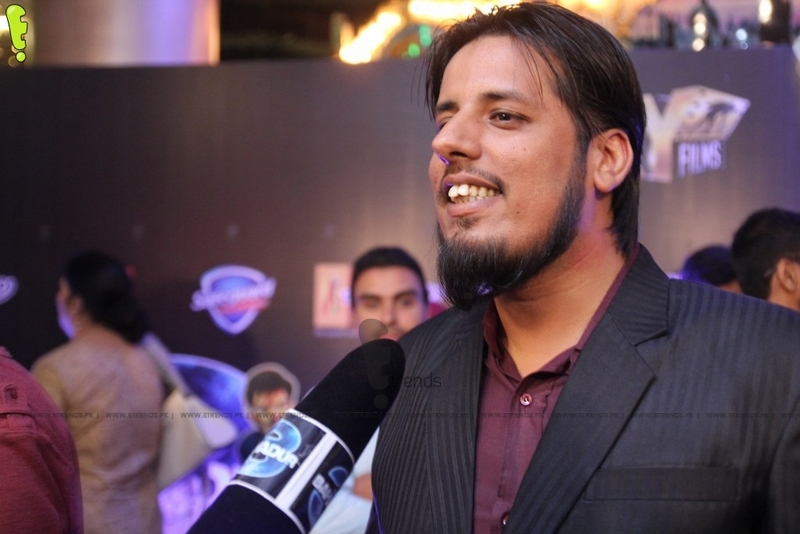 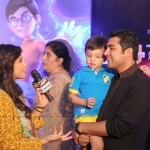 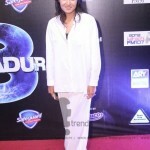 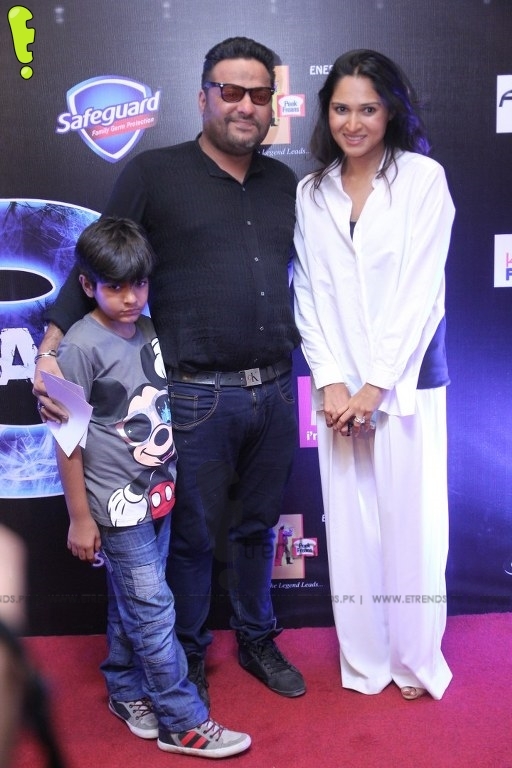 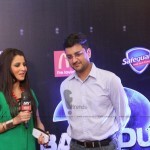 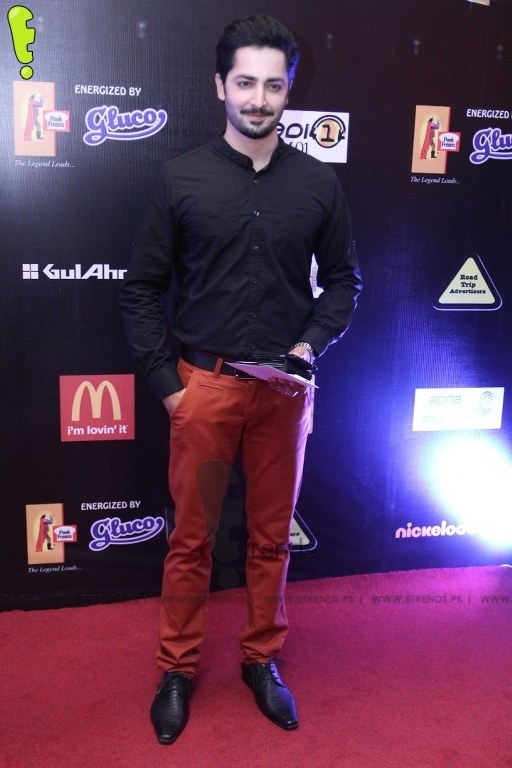 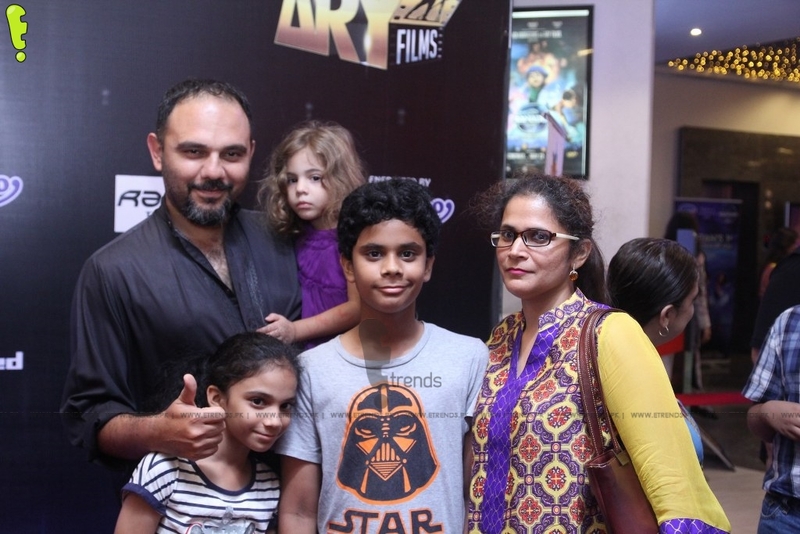 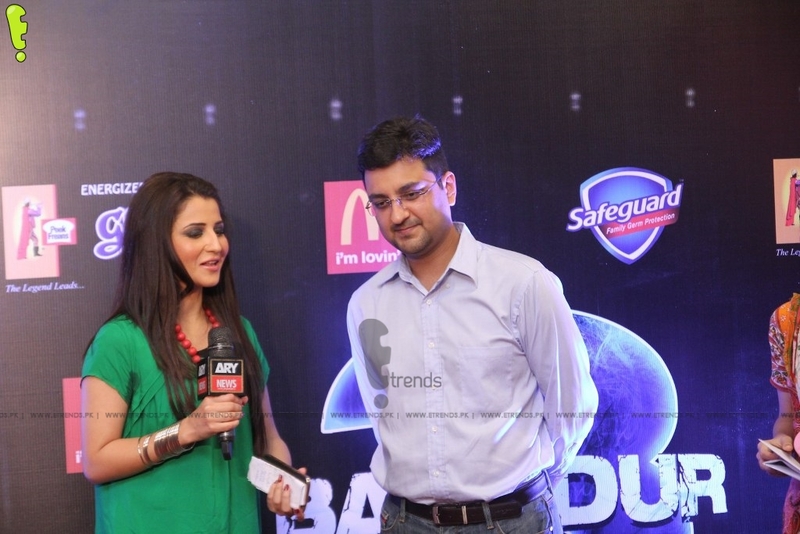 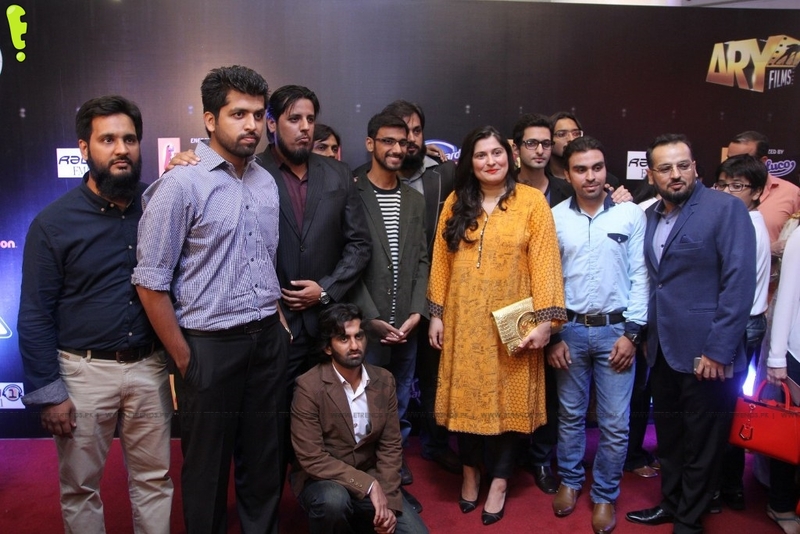 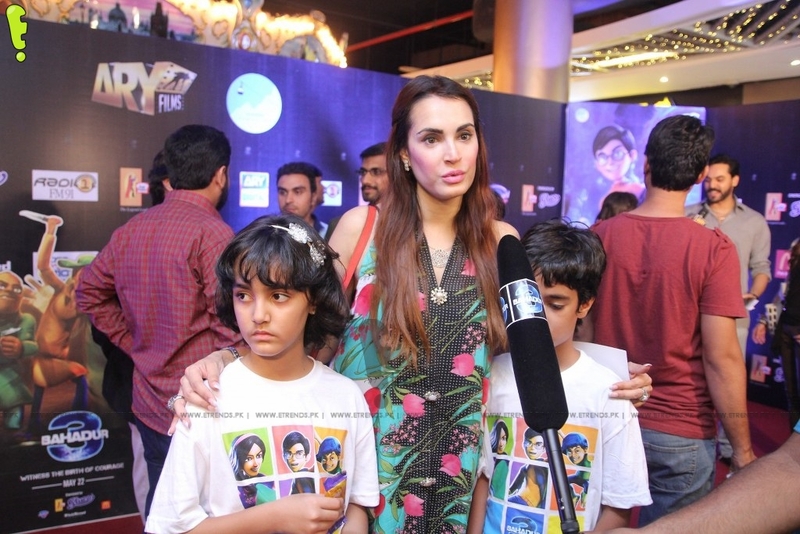 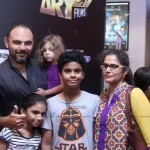 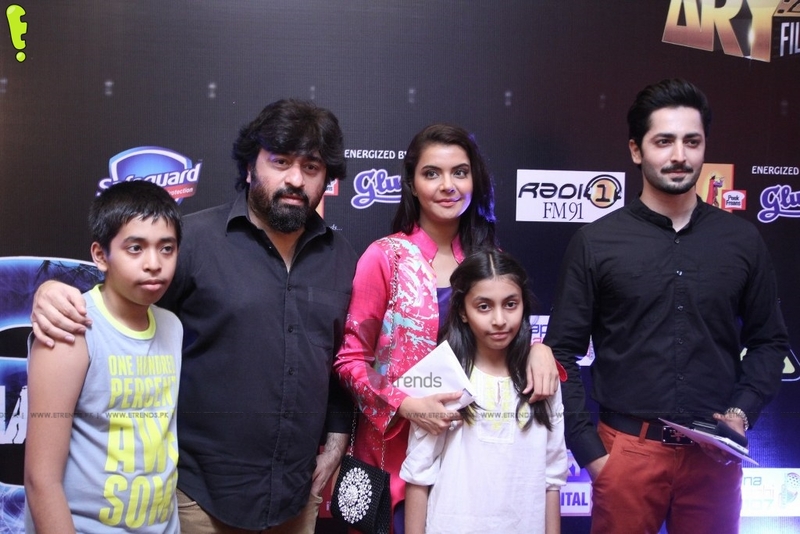 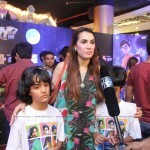 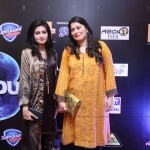 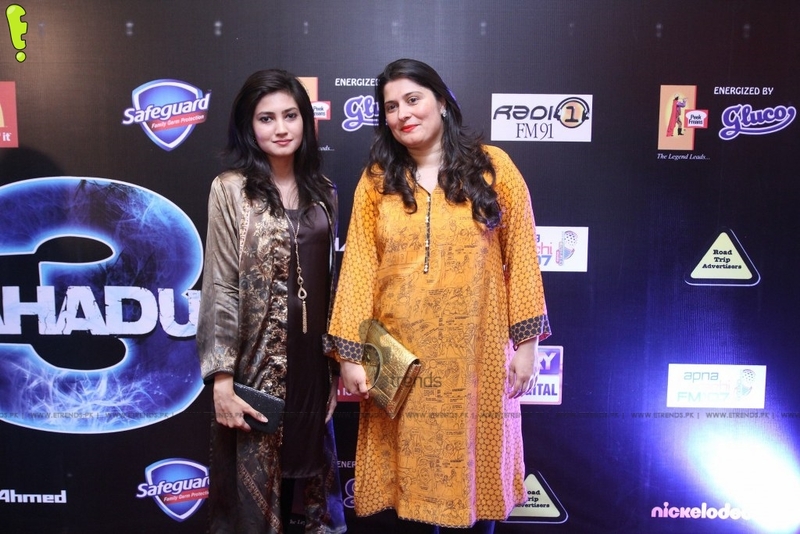 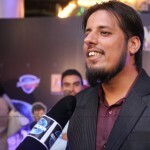 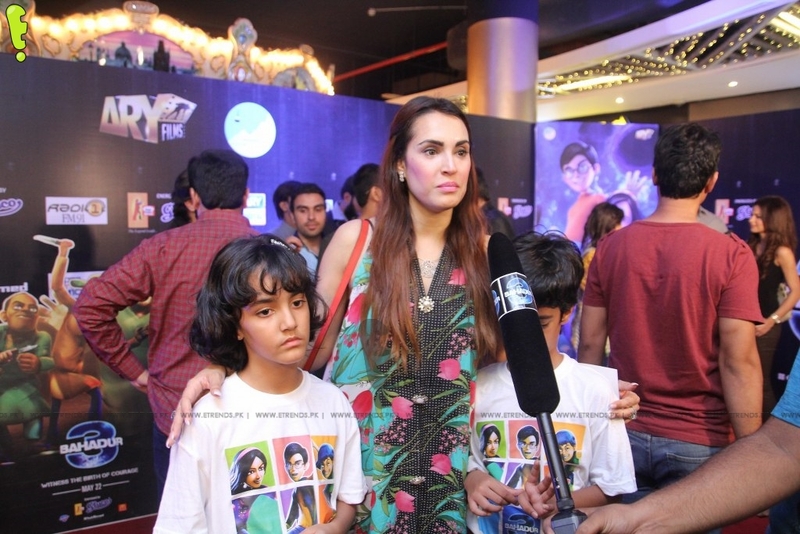 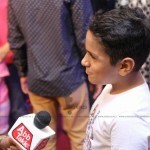 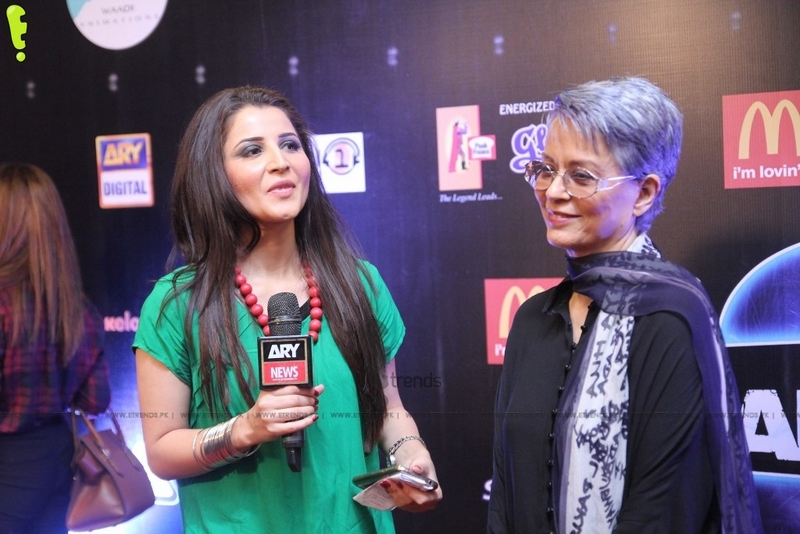 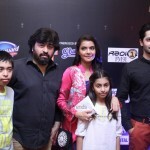 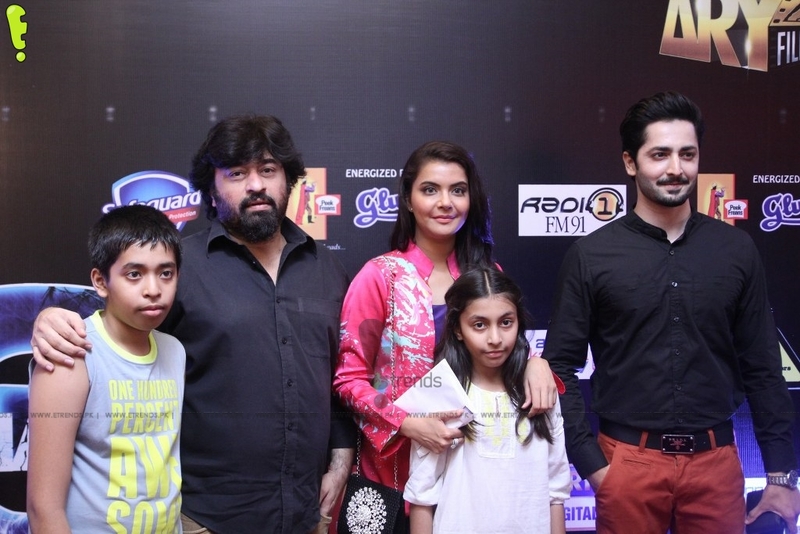 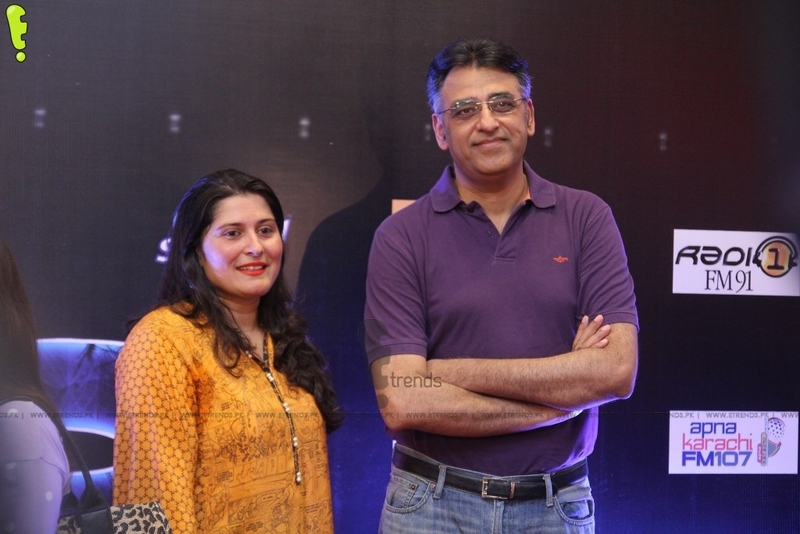 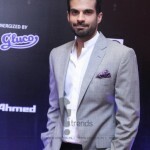 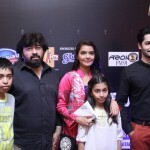 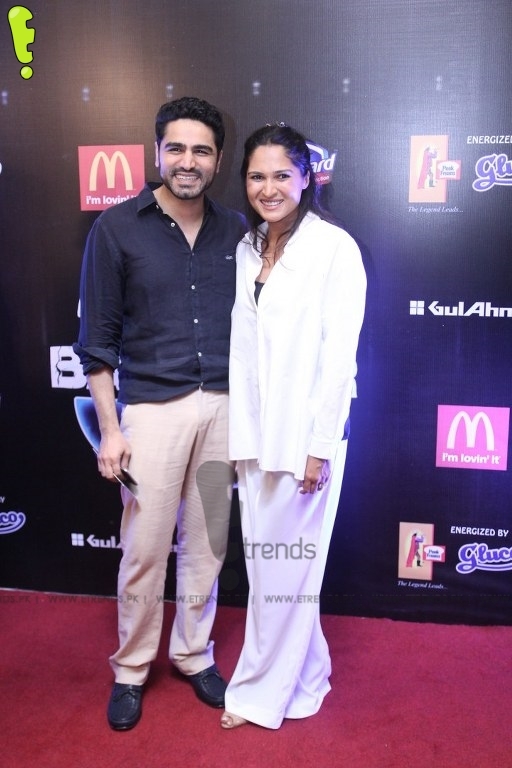 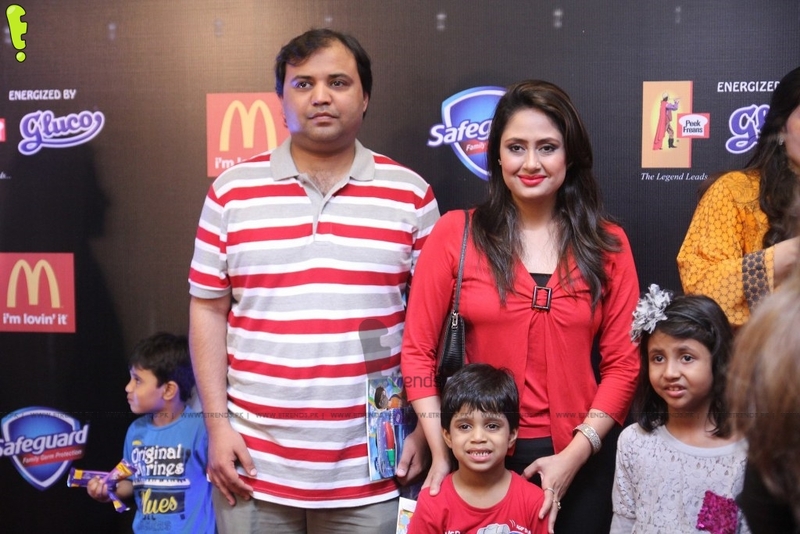 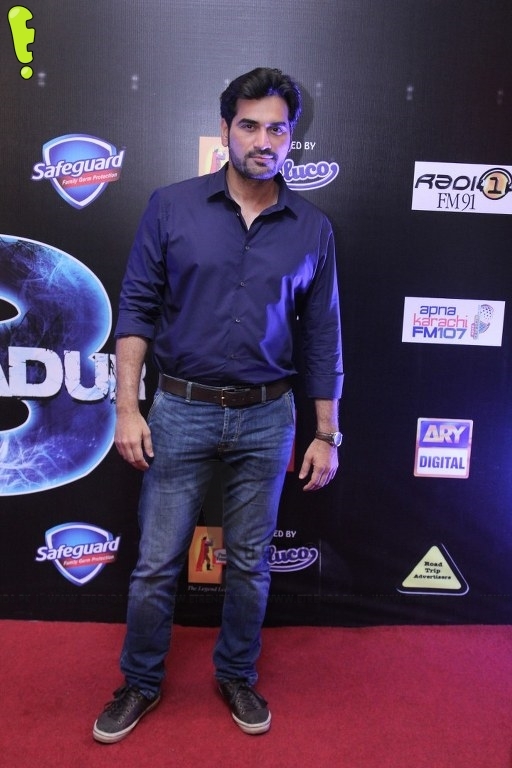 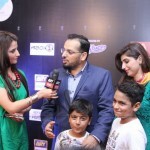 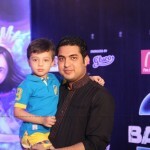 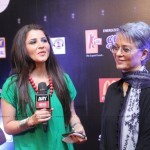 The Red Carpet and premier show of Pakistani first animated movie “3 Bahadur” was held in Karachi last night. 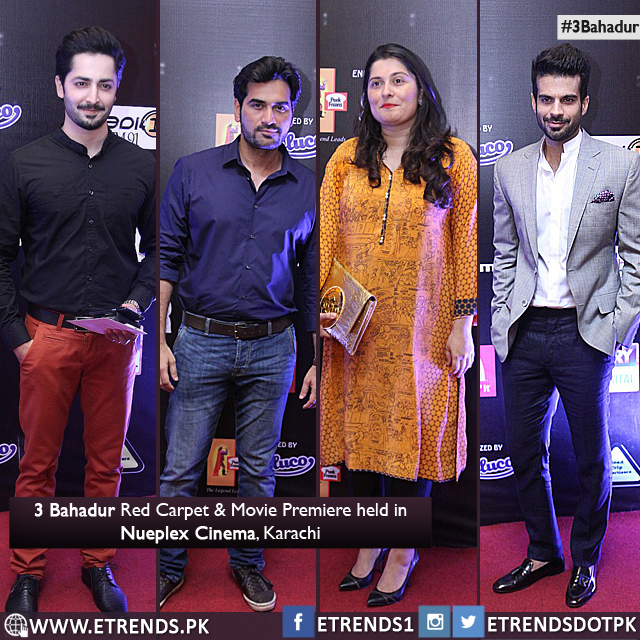 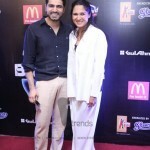 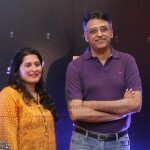 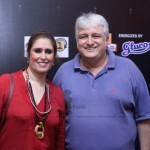 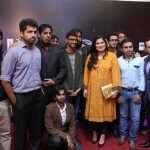 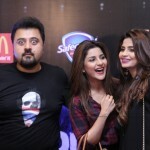 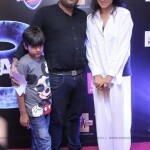 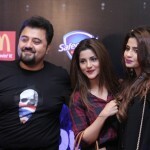 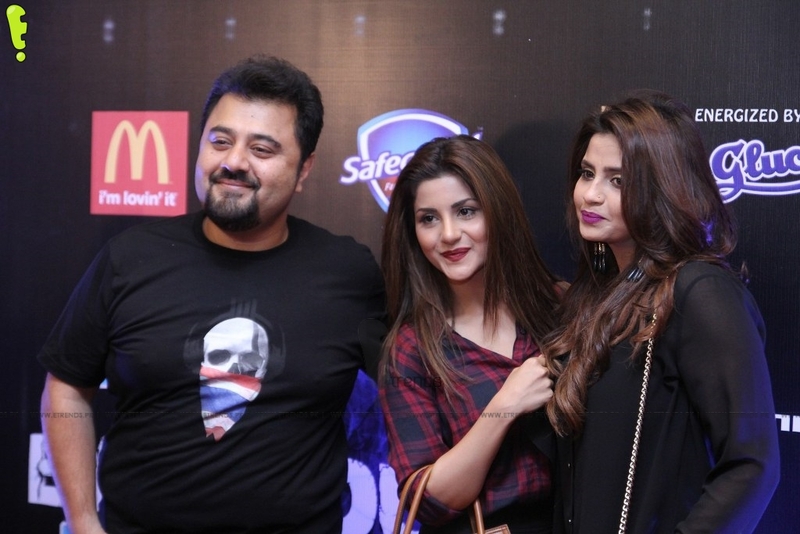 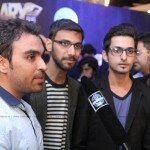 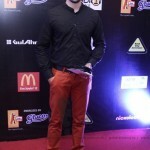 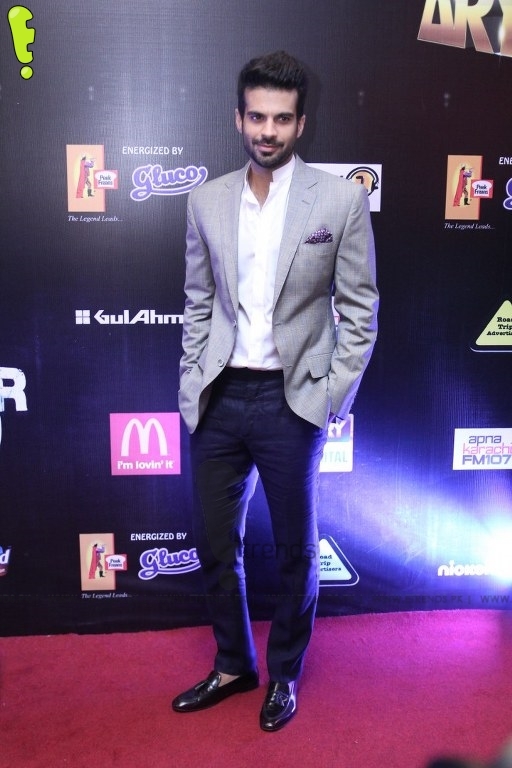 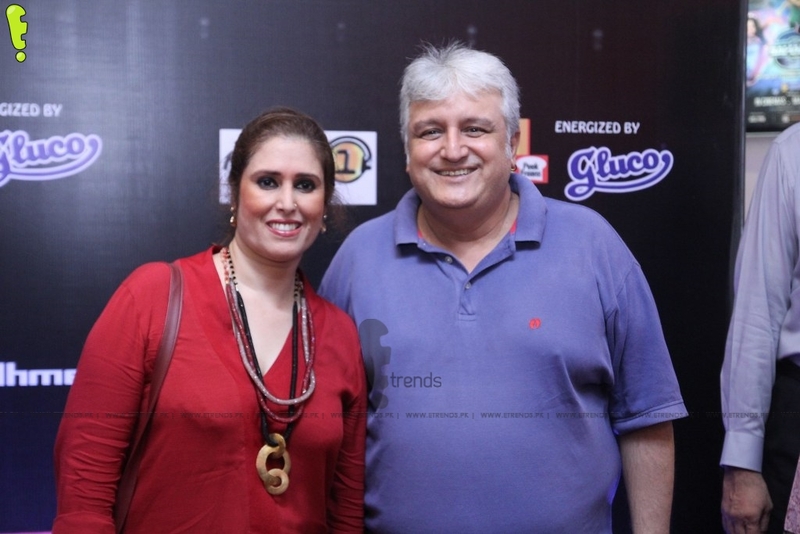 The show, organized in Nueplex Cinemas, was attended by the directors, producers, actors and socialites. 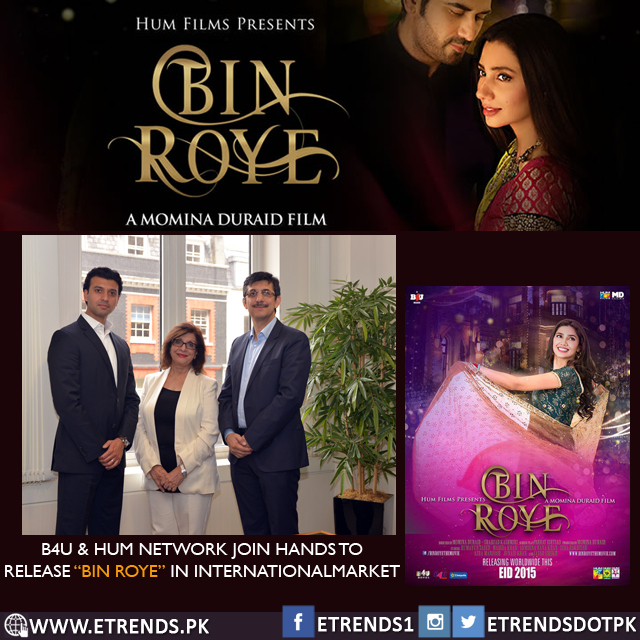 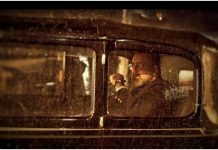 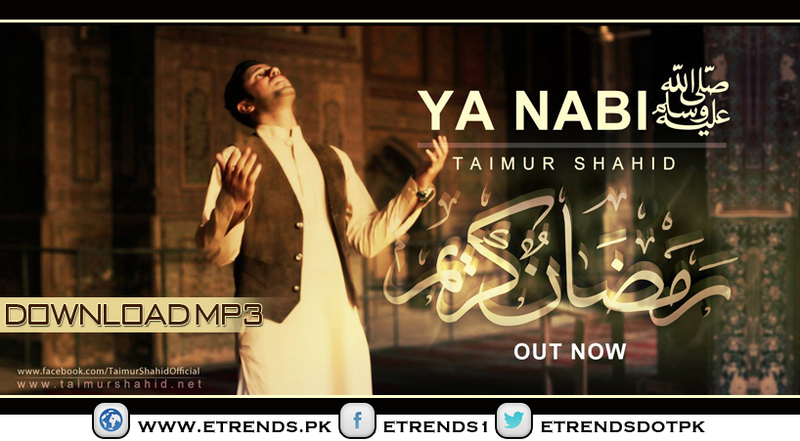 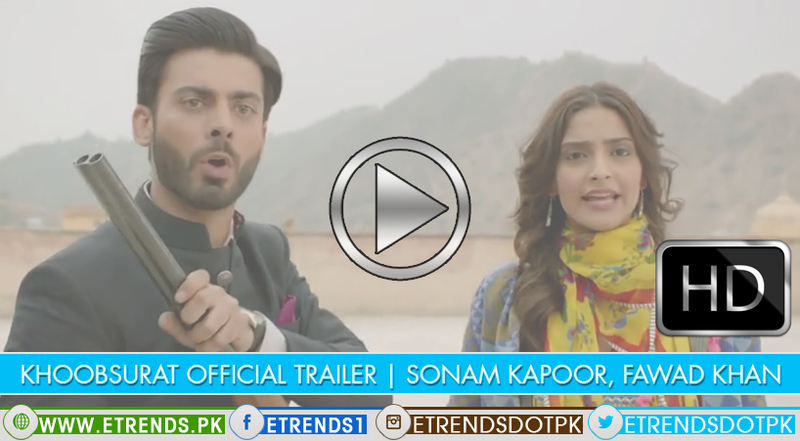 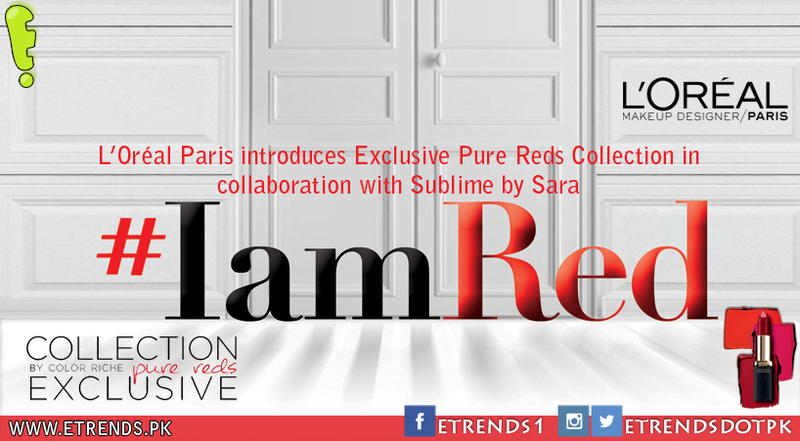 The movie is set to release on this Friday, May 22, 2015 in across the Pakistan. 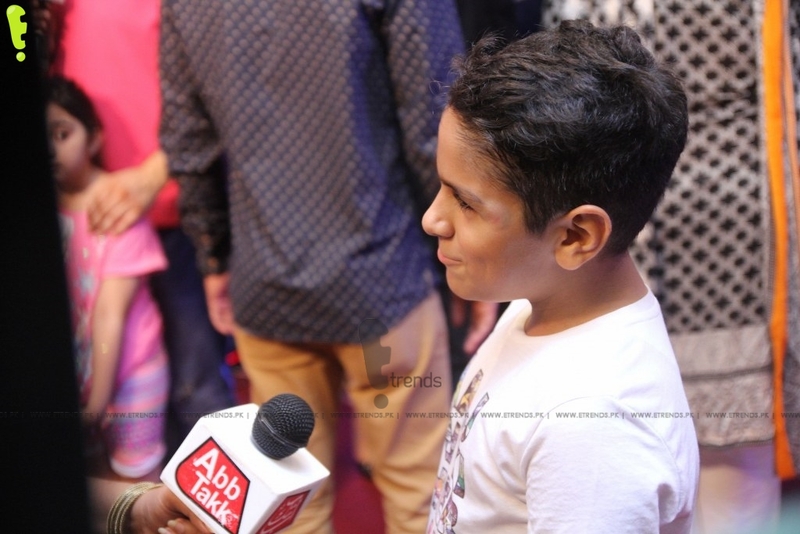 You need to wait a little more for our review on 3 Bahadur but till then, enjoy the pictures from Red Carpet and Movie Premiere. 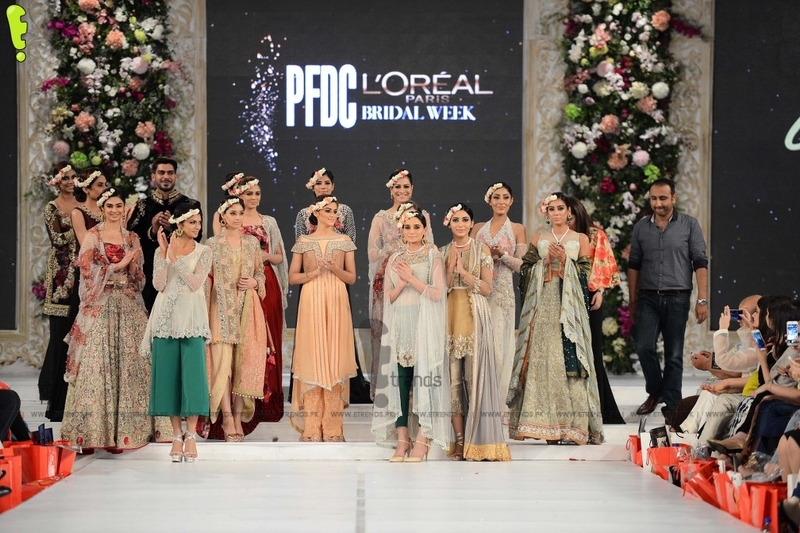 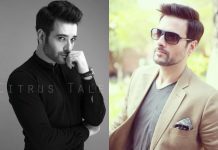 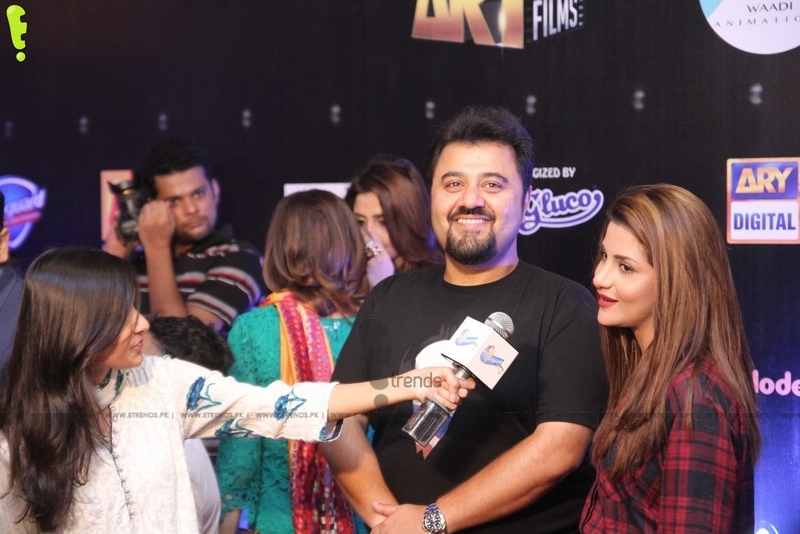 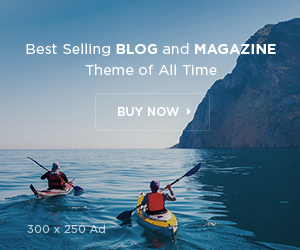 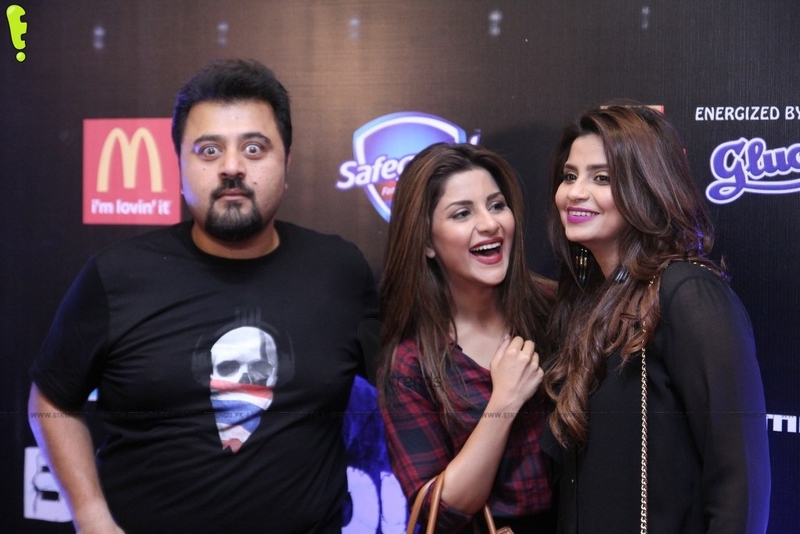 Previous articleDekh Magar Pyaar Say – It’s a Wrap! 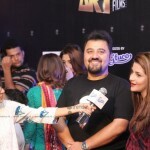 Phir Milayngay, Magar Pyaar Say in August!